If you’re primarily a carnivore like I am, you might be inclined to pass on this one. This dish is strictly vegetarian but I if you wouldn’t consider it as a main dish, it might be a suitable side. In an effort to give you a better idea of our typical weeknight fare, I share this with you. It’s also easy to put this meal together, so it’s perfect for busy weeknights. For my fellow tofu fans, I’d also like to show you my easy, fuss-free way of preparing this protein-rich gem. You won’t need your frying pan and gallons of cooking oil to achieve a crisp outer skin for your “fried” tofu. I hate to fry anything in my kitchen. I don’t like the greasy stove-top and the foul aroma of stale oil that are the unavoidable side-effects of the activity. So as much as I like fried foods, I leave my favorite restaurants to deal with the mess. This aversion to frying at home did not bode well for enjoying perfectly cooked tofu. My early efforts yielded mangled cubes whose faces stubbornly stuck to the pan. What pieces I would salvage were too soft to be appealing in a stir-fry dish. 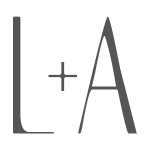 Thankfully, once every thirty-something years, I’m surprised by an Aha! moment. I thought, “Why not use the broiler?” I use it for everything else, after all. Imagine my delight when this worked. All I had to do was drain the tofu, toss the pieces in a quick marinade and broil for a few minutes. The result was a nice, crisp, caramelized outside with a tender inside–and no mess! Problem solved and tofu consumption has increased exponentially since. 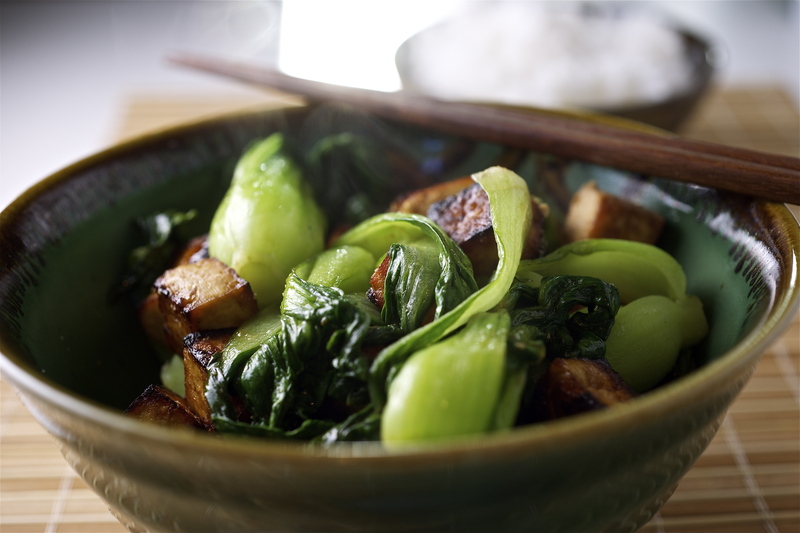 For tonight’s dinner, I simply stir-fried the broiled tofu with some baby bok choy, garlic and oyster sauce. I served it with steamed rice (well, also char siu–Chinese barbecued pork–but this is a vegetarian post, remember?) and Monday night’s dinner was complete. To prepare the tofu: In a medium-sized bowl, toss the tofu cubes in some olive oil, soy sauce, lemon juice and garlic (you can even use granulated garlic, I did). I like to use kecap manis, a sweet soy sauce that performs well in this dish. It’s not runny like regular soy sauce so it sticks to the tofu and lends to the deep dark outer “skin”. You can marinate for at least thirty minutes but it would also work well if you broiled right away. 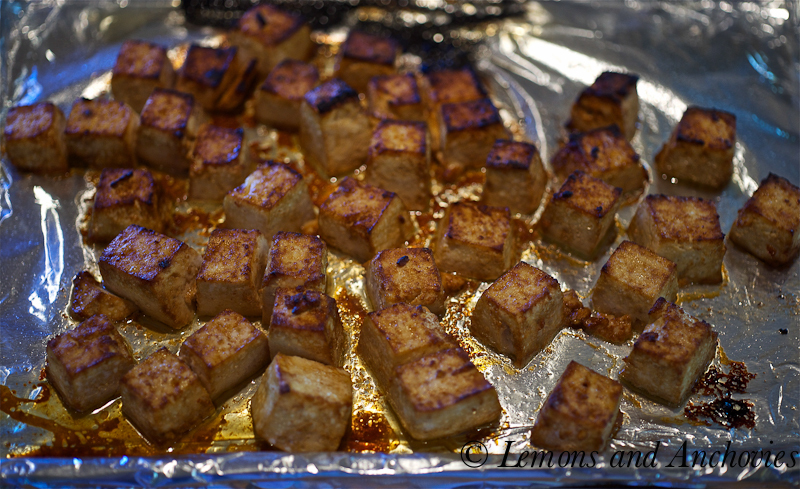 Lay the tofu cubes in a single layer on a foil-lined baking tray. The olive oil should keep the tofu from sticking but feel free to use some Pam spray just in case. Broil for a few minutes on one side and toss the tofu once or twice more to brown the other sides. For the stir-fry: Heat some olive oil in a pan, add the garlic and also the baby bok choy and oyster sauce (maybe 2 tablespoons or so). Cover and simmer for a minute or two until the greens cook. Add the broiled tofu, plate and serve. I really like the idea of broiling the tofu. Frying does make a mess. Little one loves tofu – will try this tofu on her. Good for her. Less mess for me. broiling…what a great idea, I also hate to fry..especailly when it is so hot here. great recipe..
brilliant! I just made tofu yesterday and was looking forward to fried morsels, but not – as you aptly put – the foul aroma of stale oil. I’m also a carnivore but I love tofu so I think I’m not going to pass on this dish. I also love bokchoy and using oyster sauce to season my cooking . btw, I love your earthy looking bowl. Thanks, Malou. We’ve had the bowl forever! 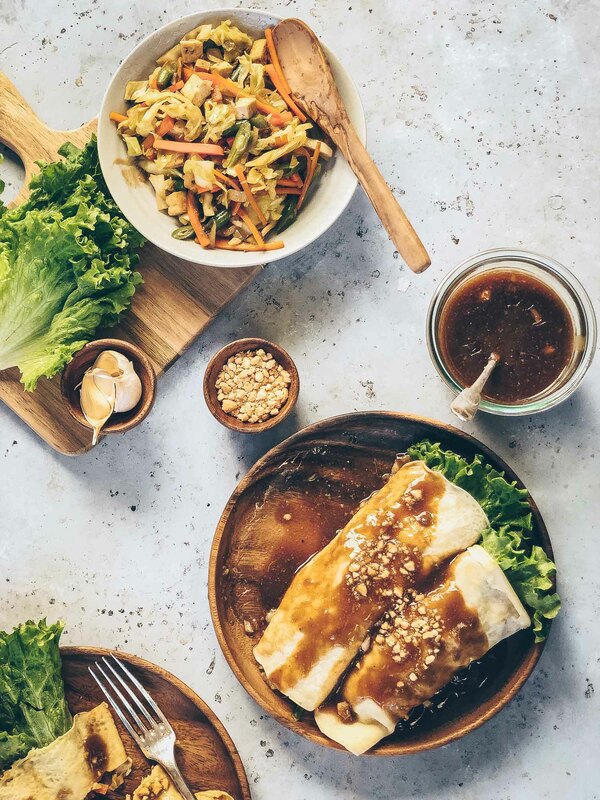 This looks delicious, I love your tips for preparing the tofu and the photograph makes your dish look very appealing! Your comment about the smell of frying is right on, very unappetizing! Great post. I am loving your blog and I love how you did the tofu. The picture is beautiful. Broiling the tofu is a great idea. I usually pan fry mine. I am also not keen on deep frying at home and normally leave that to the restaurants. Great pictures! I’m so glad other people could benefit from this. It’s a small thing but it makes things so much easier. Thanks! Very nice dish! My husband is anti-anything vegetarian (he claims it’s not filling i.e. he needs meat), but I enjoy eating vegetarian occasionally and this looks like a great lunch for me, or a side dish to serve w/ char siu to my meat-needy family members. Thanks for sharing. I like how you did with tofu to make it crisp. Not many people like the soft texture of tofu, the way it is. Your photo looks lovely! Thanks for sharing. 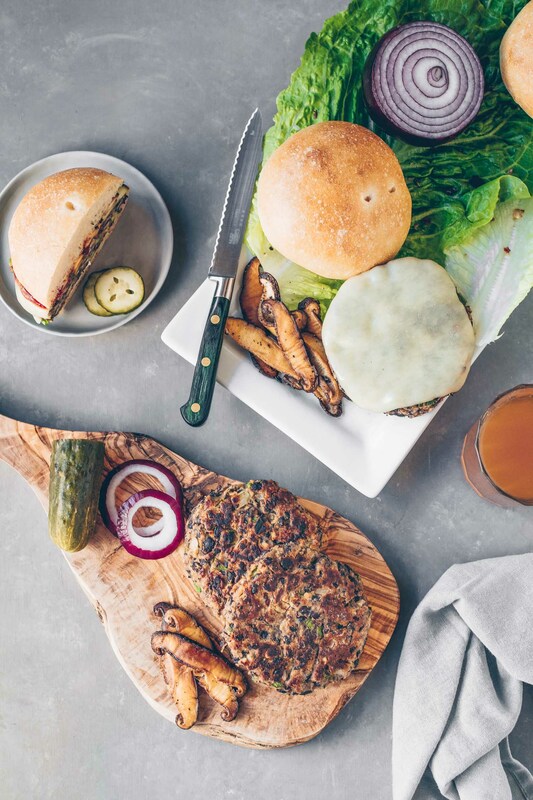 My husband and I are vegetarians and so this recipe is right up our alley. Thank you for sharing. We’re always looking for yummy tofu bowls! Thanks for the tip for the vegetarian version. I have to look for that one. Anytime, the sauces taste the same. Thanks! 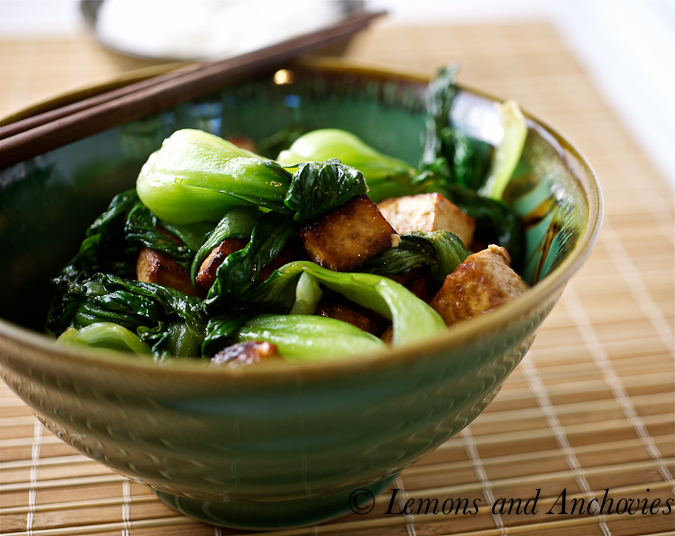 I love tofu and also bok choy so I think this stir-fry must be tasty! 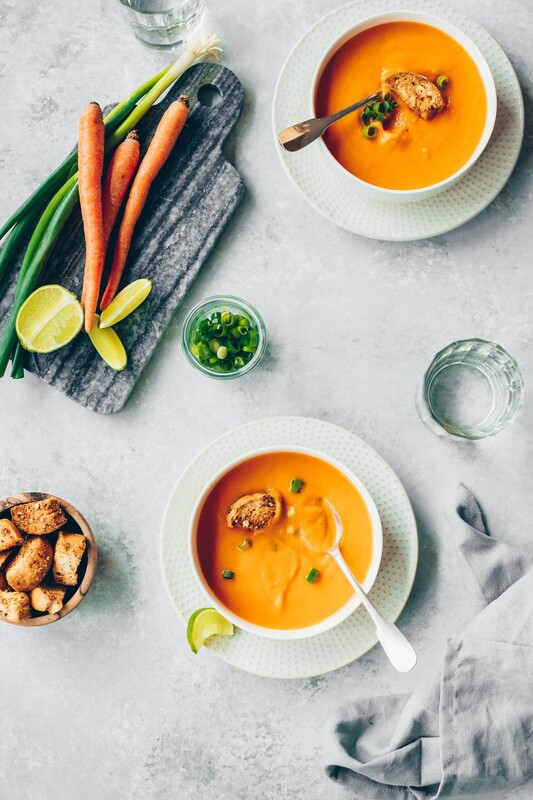 Lovely recipe, simple yet delicious! I love fragrant tofu dishes like this one! Well, have a look at the much earlier pictures and you’ll see what I mean. 🙂 It’s still very hit-and-miss for me. Thanks! I bake my tofu which works well. If you fry it try coating it in corn flour first to make a crispy shell. I’ve never tried the corn starch, Helen. Thanks for the tip! Interesting how many people are vegetarians and then use oyster sauce…. Alison, I don’t claim to be a vegetarian but in case you didn’t notice, the sauce I used here is a vegetarian mushroom-flavored sauce that is a substitute for oyster sauce. Thanks for dropping by!